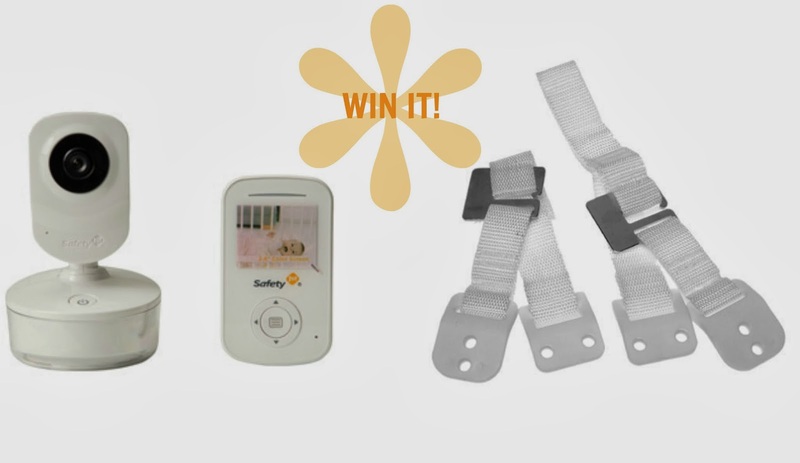 Safety 1st Genesis Color Video Monitor Review and Giveaway! Baby monitors are something I've used with most of my kids. Back with my first one, they were audio only, working more like a one-way walkie-talkie and providing very limited range. Today, however, there have been some amazing improvements in the product category of monitors -- specifically the video monitors! Safety 1st sent me a Genesis Color Video Monitor to review, and I was blown away with many of the features. This monitor is rather affordable, priced at less than $200! To be entered to win, just comment on this post with one feature from the video that impressed you about this video monitor! You have until November 8th at 11:59 pm CST to get your entries in. One entry per person, please. Giveaway is open to U.S. 18+ only. Full promotional rules here.